Happy Monday, friends! Hope you’re having a great start to your week. Today we’re chatting all about one of my favorite foods…POTATOES! 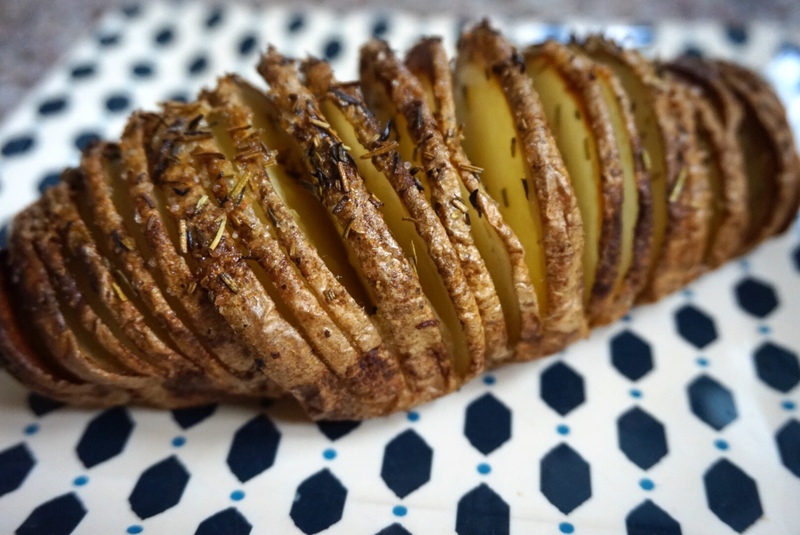 I partnered up with Potatoes USA & FitFluential to combine potatoes with fitness and share some benefits of choosing carbohydrates, like potatoes, for some performance fuel. If you’re anything like me, I used to give potatoes a bad breakdown in my mind due to a “fear” of mine. Once I dug deeper and overcame my fear of eating carbohydrates, I realized how they could make an awesome difference on my training and fueling my workouts. Plus, in my opinion….potatoes are dang delicious. Potatoes often get a bad rap in the fitness/health world due to their “high carb” and “calorie count”…But that doesn’t mean they can’t be good for you — we have to switch our mindsets to FUELING our bodies and not restricting. Carbohydrates are an important fuel for muscles during exercise, particularly intense and/or prolonged exercise, and are key to optimal athletic performance. Whether you lead an active lifestyle or compete with elite athletes, there’s a potato option to fuel your body and brain throughout the day. While most body tissues and organs prefer carbohydrate as their primary fuel source, some, like the brain, red and white blood cells, and certain parts of the kidney require it. One medium-sized potato, eaten with the skin, is an excellent source of vitamin C and a good source of potassium and vitamin B6. 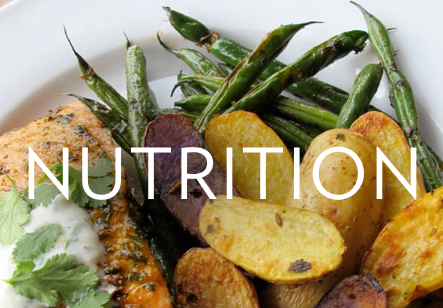 A well balanced performance intake is one that provides sufficient energy (i.e., calories), from a balance of carbohydrates, proteins, & fats. With all of this potato talk — I had to try out a new recipe! 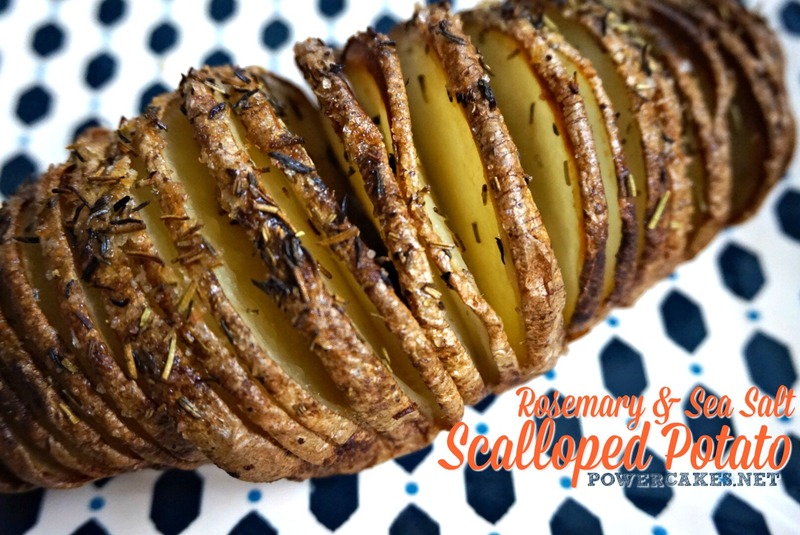 I made a seriously easy and delicious recipe that literally took hardly any effort —> Rosemary & Sea Salt Scalloped Baked Potato. I’m seriously in love with the combo of rosemary + sea salt together. Choose a potato of your choice (I used a medium/large russet potato), wash it/dry it, and then put it on a lined cookie sheet. 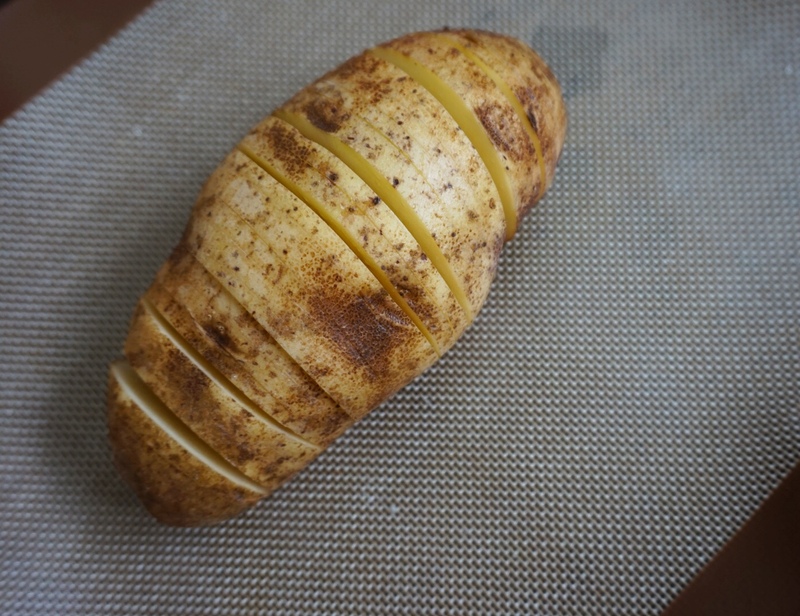 Make thin slices into the top of the potato with a knife making sure not to cut all of the way through. 3. Drizzle on top and through the cracks with your favorite oil of choice (I used a pumpkin seed oil) and then top with sea salt, rosemary, & pepper. 4. Bake at 450 for about 40-45 ( even 50-55 min) minutes or until the bottom part of the potato is cooked through. (You can use a fork to test it). Let cool & ENJOY! This would be a great side dish for a meal or a perfect pre-workout snack a few hours before you train. I hope you enjoy! Thank you Potatoes USA & FitFluential for partnering up for some potato goodness. 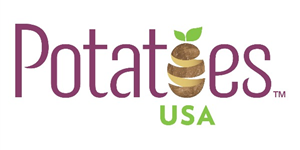 ​At Potatoes USA, they want to help you understand what is available and how best to use these products. USA potatoes are the product of generations of sustainable farming knowledge. From the day they are planted to the day they reach the table of food lovers around the world, potatoes from the United States reflect the care and experience of growers. Making peace with myself & seizing the day! Consistency...and why it is KEY to your fitness journey. hahah YES! Cooking demo after training!! These potatoes look so good! 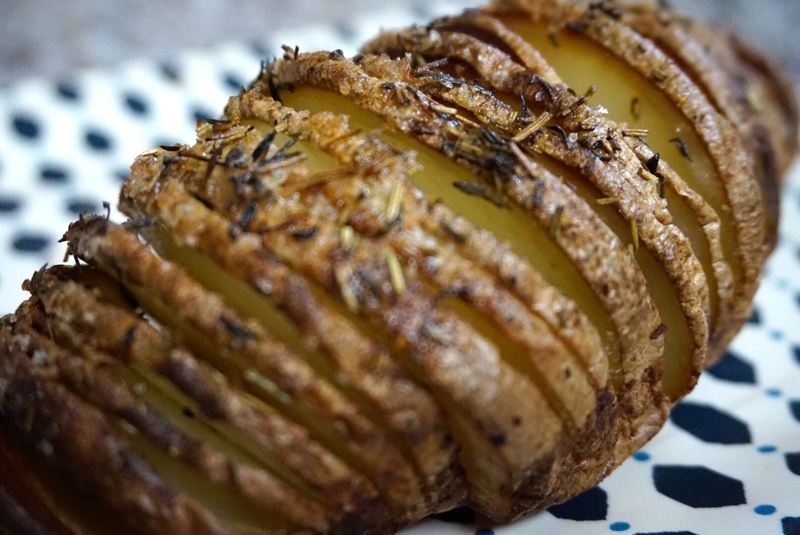 Except one note – I think you meant to call them hasselback potatoes, right? That’s what it’s called when you slice the potatoes thin but not all the way through like that, while scalloped potatoes refer to a creamy casserole with thin sliced potatoes.